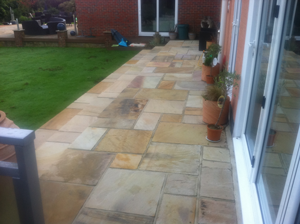 Paving has the ability to transform the exterior appearance of your home or business, while also creating extra space. 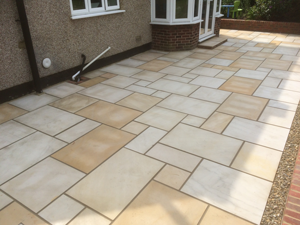 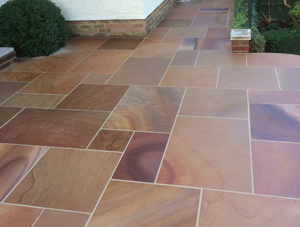 Whatever the style of your property, we can create a paving design that suits and enhances your environment. 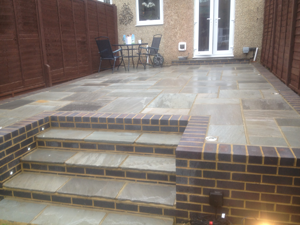 There are many options available and at M&S Paving our team of experts can help with any questions you may have. 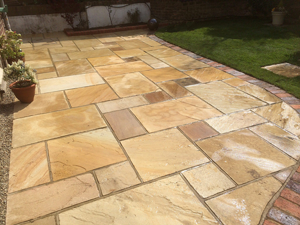 All of our pavings are built from the finest quality materials and with excellent workmanship. 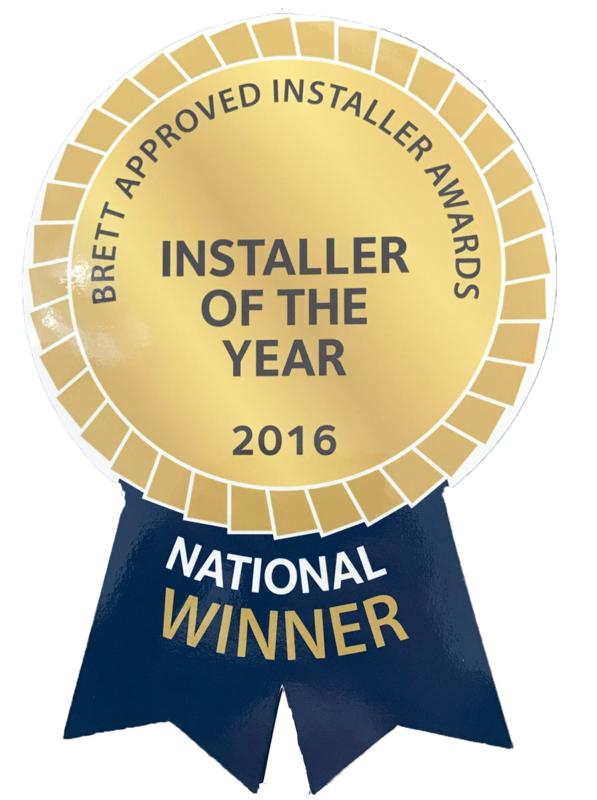 Should you require any more information, or wish to find out more please get in touch.